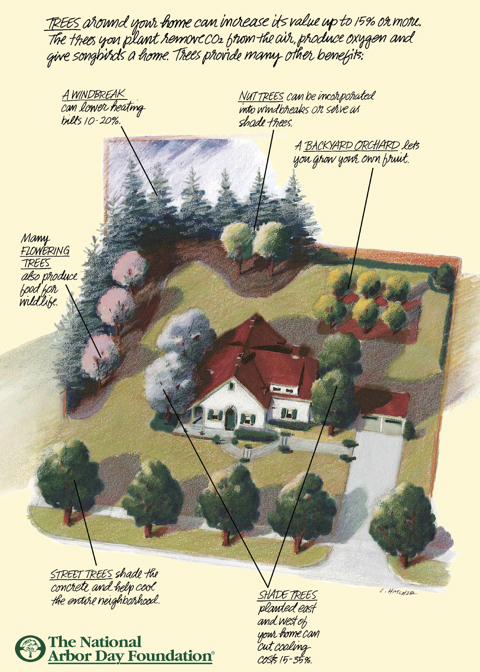 A wonderful reference for homeowners, and a great gift. Pick up a copy and see if you can find Bill! The mission of the Connecticut Agricultural Experiment Station is to develop, advance, and disseminate scientific knowledge, improve agricultural productivity and environmental quality, protect plants, and enhance human health and well-being through research for the benefit of Connecticut residents and the nation. CT NOFA is an independent non-profit organization dedicated to strengthening the practices of ecologically sound farming and gardening, and to the development of local sustainable agriculture. Our efforts give consumers increased access to safe and healthy food. CT NOFA is a growing community of farmers, gardeners, land care professionals, businesses and consumers that encourages a healthy relationship to the natural world. 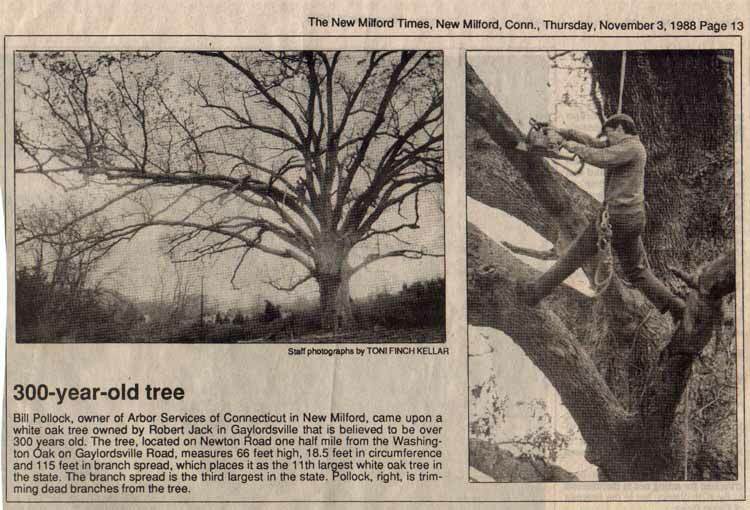 Certified Arborists are tree care specialists dedicated to excellence in the field of Arboriculture. 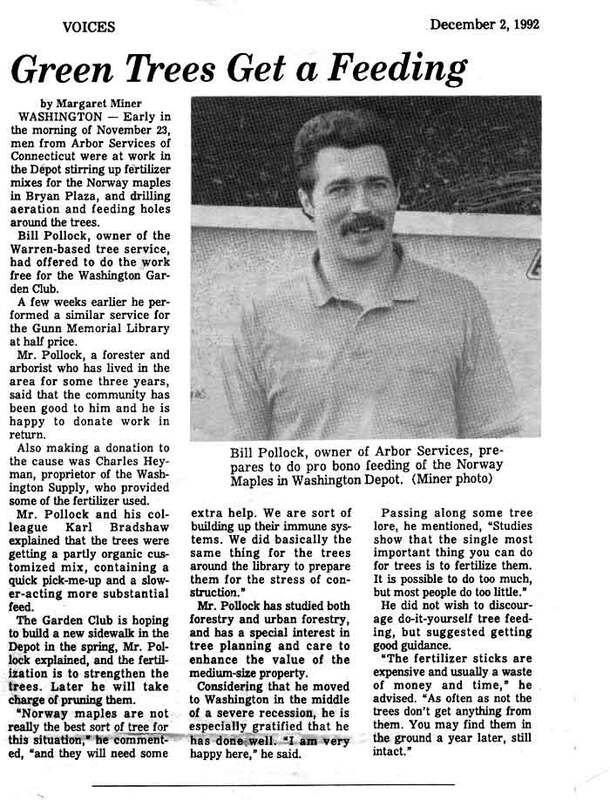 They are highly qualified in the care of your valuable trees and shrubs with knowledge of the most up-to-date advances, and proven age-old techniques. 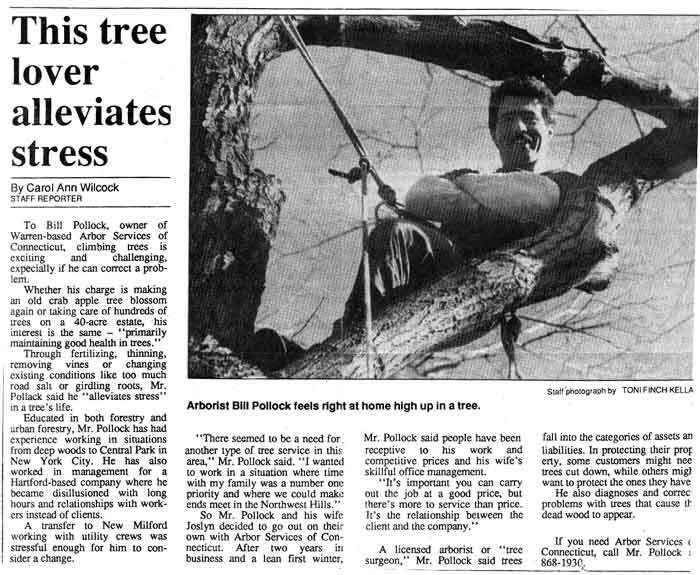 CTPA is a non-profit, non-partisan association, made up largely of tree care professionals from Connecticut and the surrounding states. Established in 1938 as the National Arborist Association, today’s TCIA is a trade association of more than 2,700 commercial tree care firms and affiliated companies. 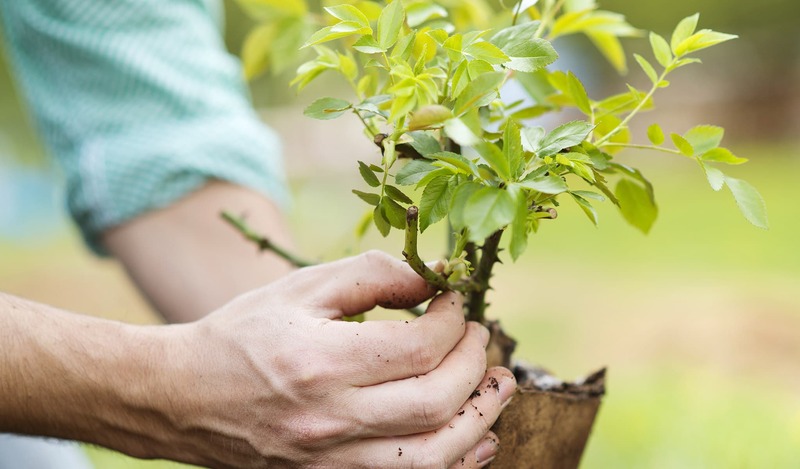 The National Arbor Day Foundation is working to help close the gap between what is known and what is practiced in the areas of tree care and environmental stewardship. Researcher Roger S. Ulrich has repeatedly measured a relationship between human health and viewing trees. In some cases it has been the relaxing effect of tree scenes on students under the stress of final exams. In others he found that urban scenes with vegetation resulted in slower heartbeats, lower blood pressure, and more relaxed brain wave patterns. He even found that hospital patients recovering from surgery and having a view of trees through their windows had fewer complications, required fewer strong pain relievers, and left the hospital sooner than similar patients who had a view of a brick wall.